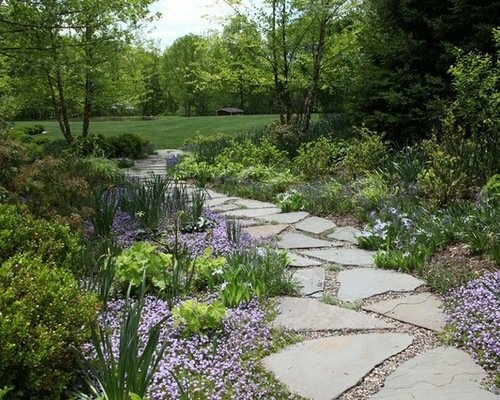 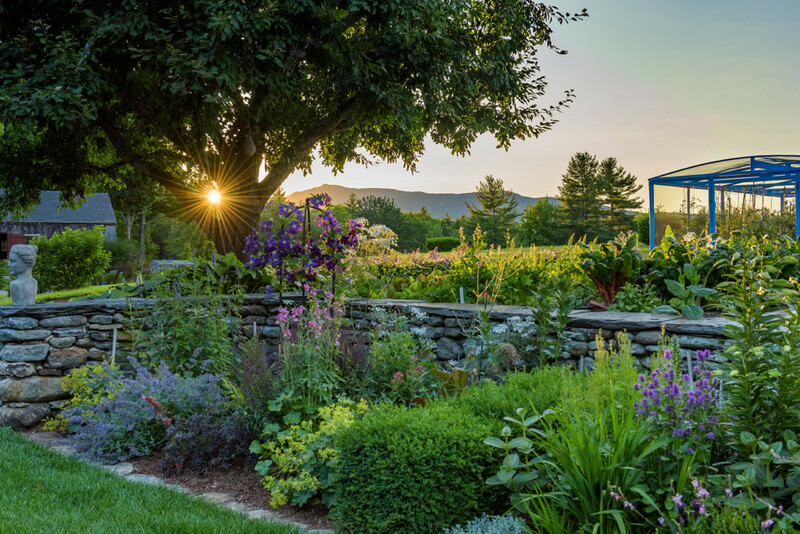 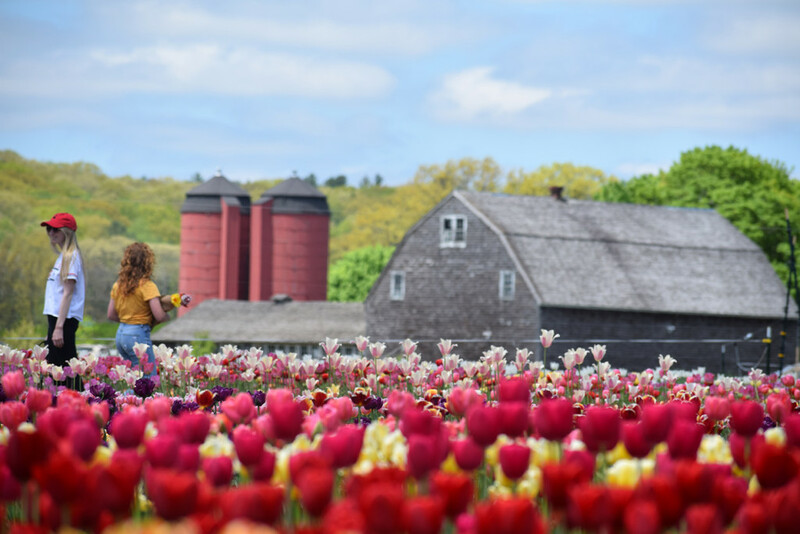 Surrounding her Jaffrey home, Louisa Thoron has created exquisite gardens filled with countless annuals, perennials, shrubs, fruit trees and vegetables that provide colorful blooms and food throughout the growing season. 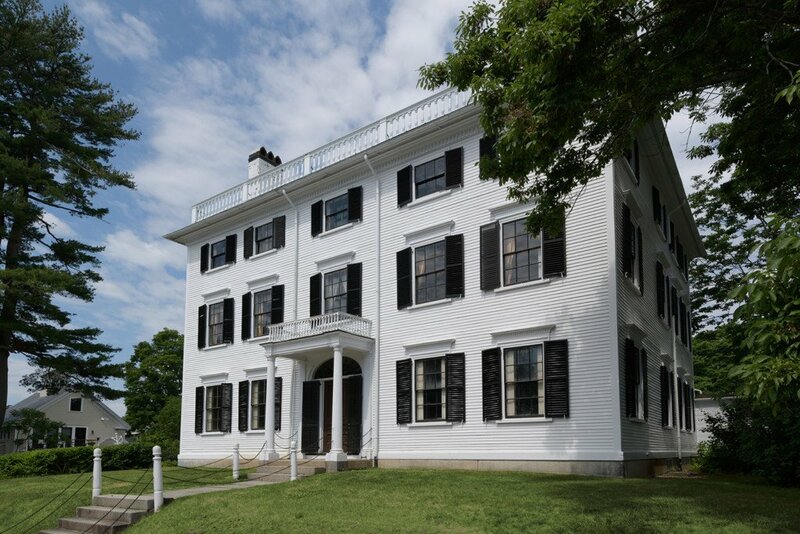 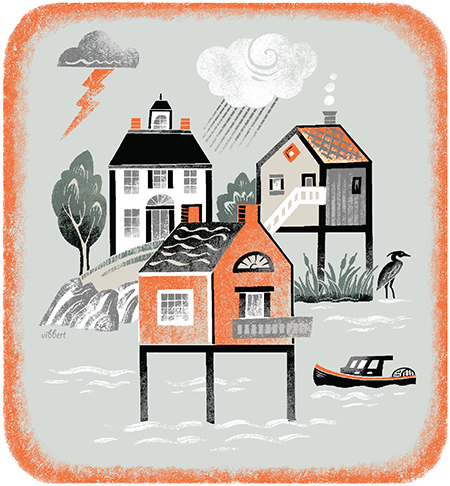 If you haven’t yet been there, put the historic Rundlet-May House in downtown Portsmouth on your list of places to visit this summer. 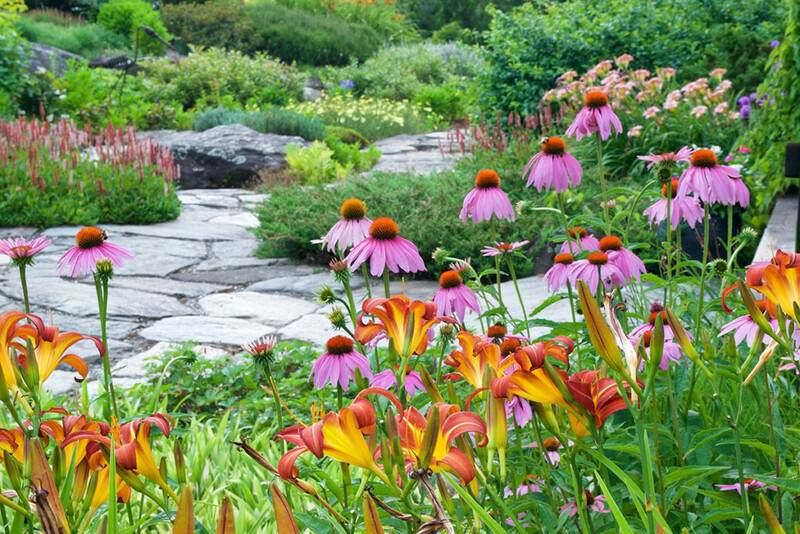 Its gardens are splendid. 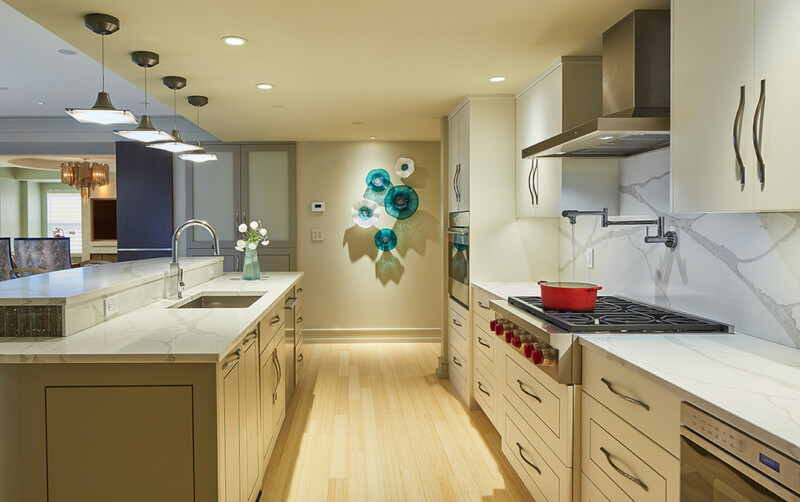 See this downtown Portsmouth space on The Music Hall Kitchen Tour in May. 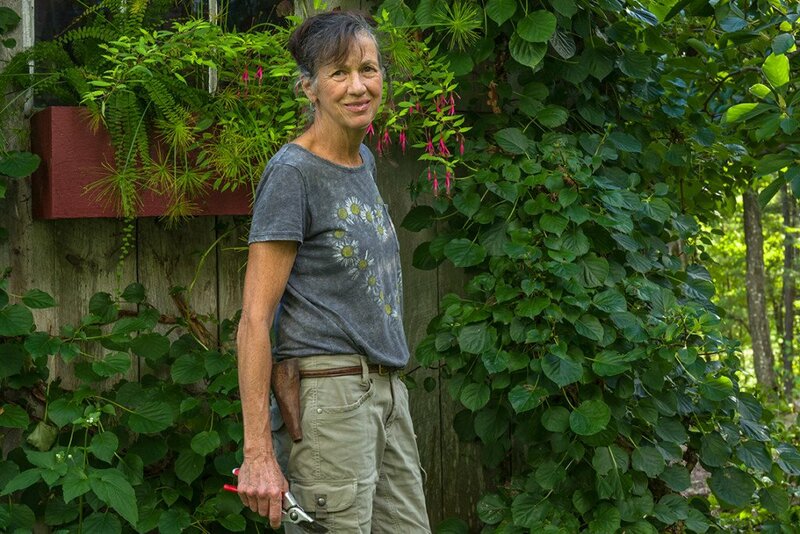 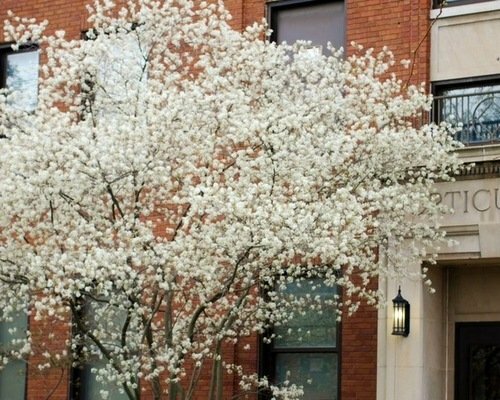 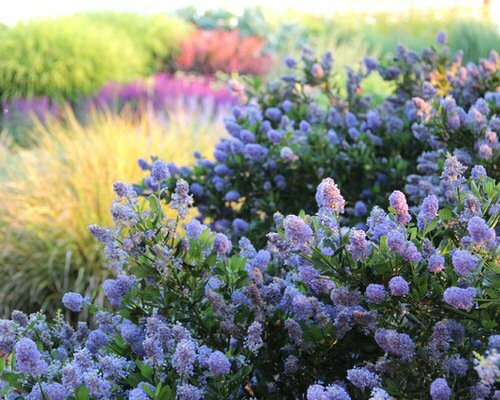 Discover what three experts like to plant at home. 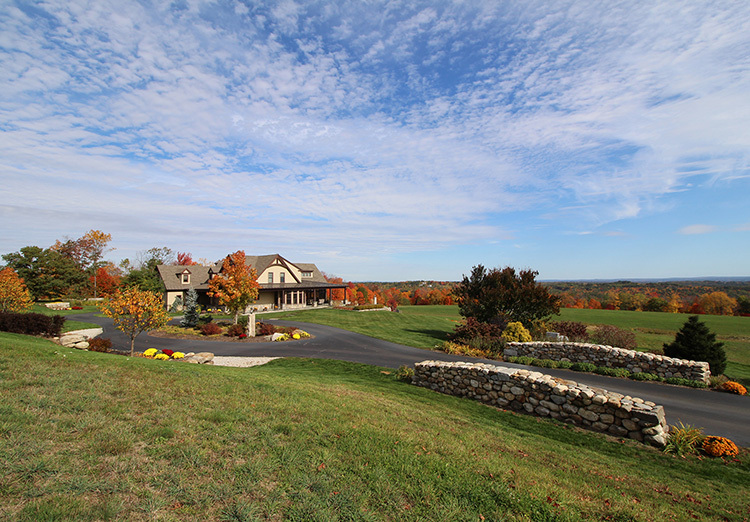 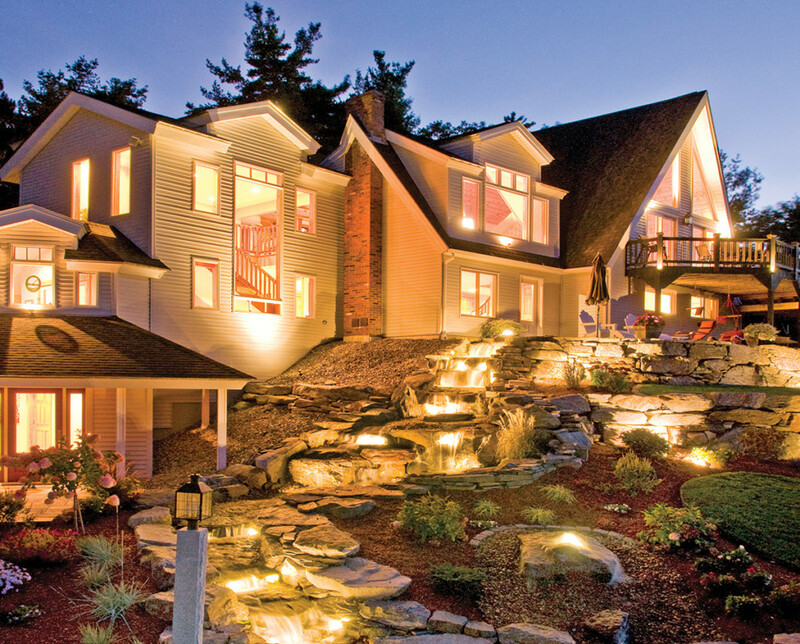 Thanks to architect Sloane Mayor, a 1994 Hanover ranch is now a sleek, energy-efficient home. 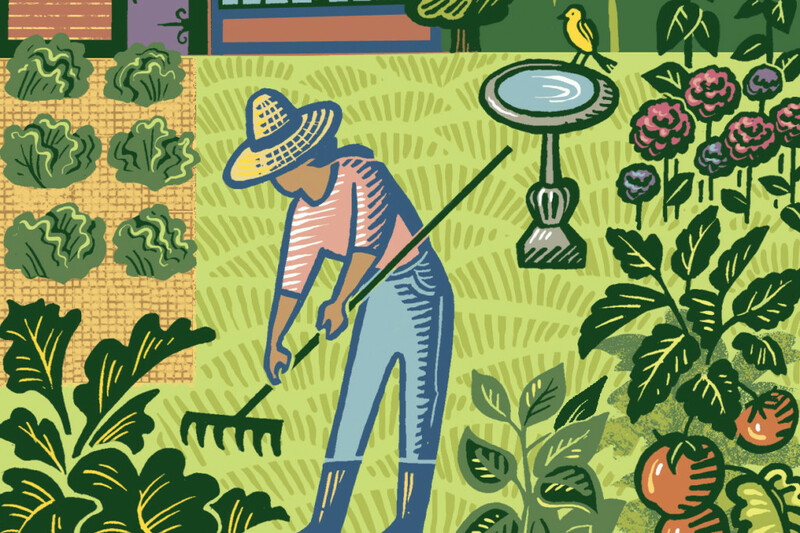 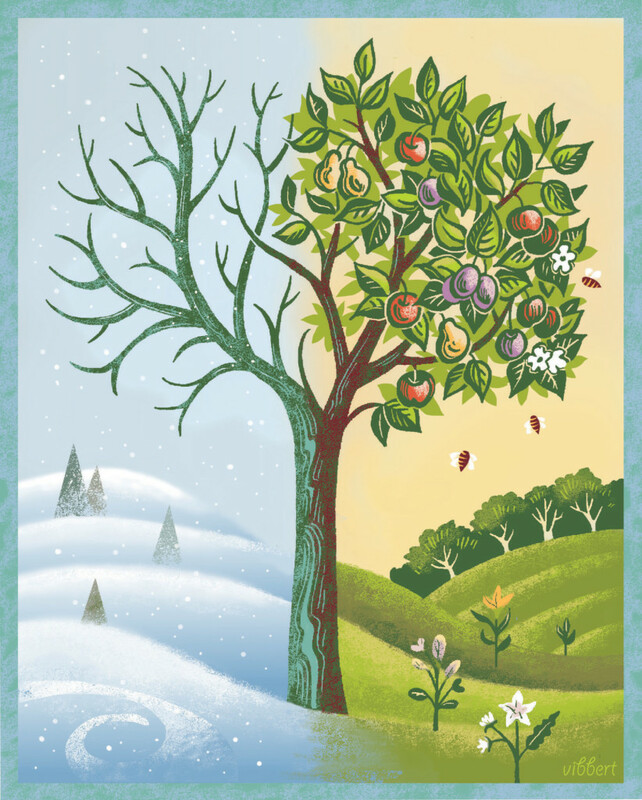 Make sure to feed certain insects and birds through the seasons to ensure the success of your fruits and vegetables. 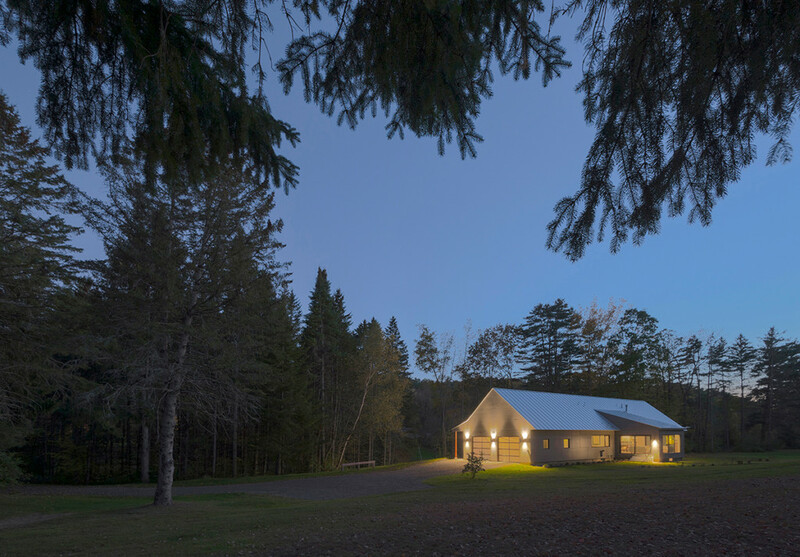 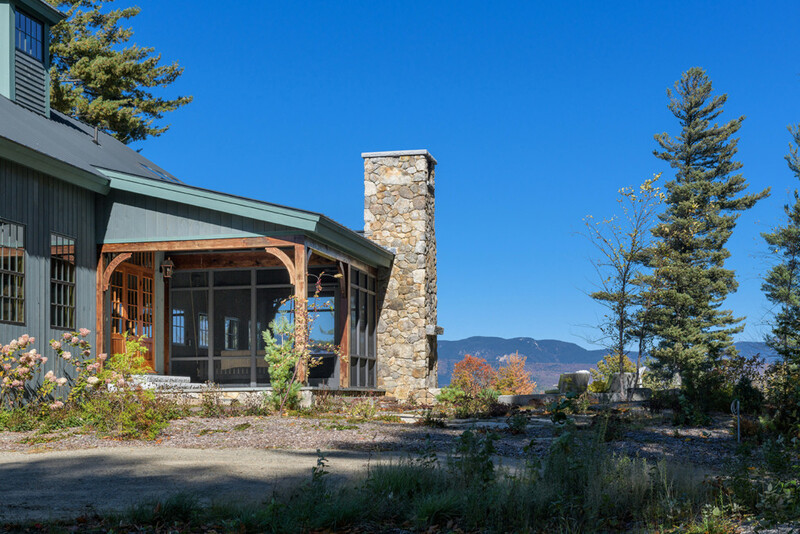 A Georgia couple builds an off-the-grid vacation home with exquisite views of Mount Chocorua. 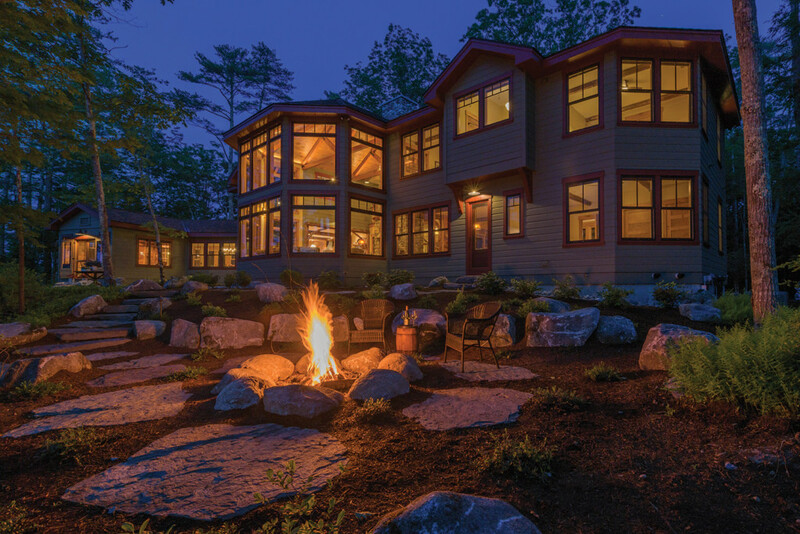 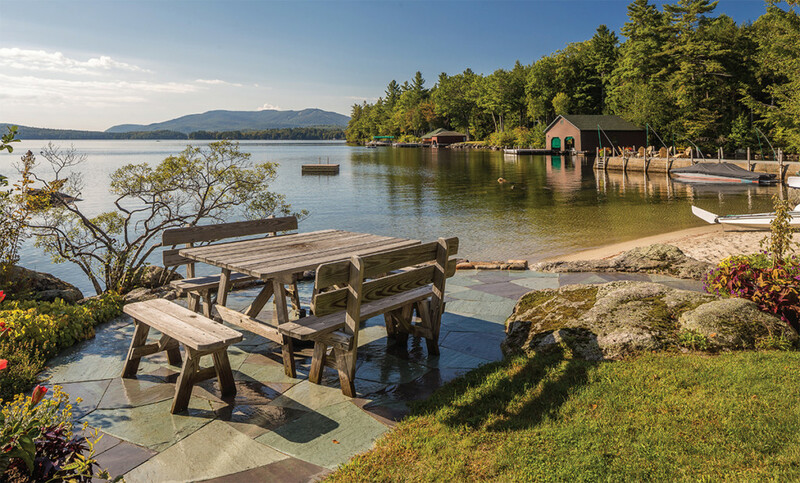 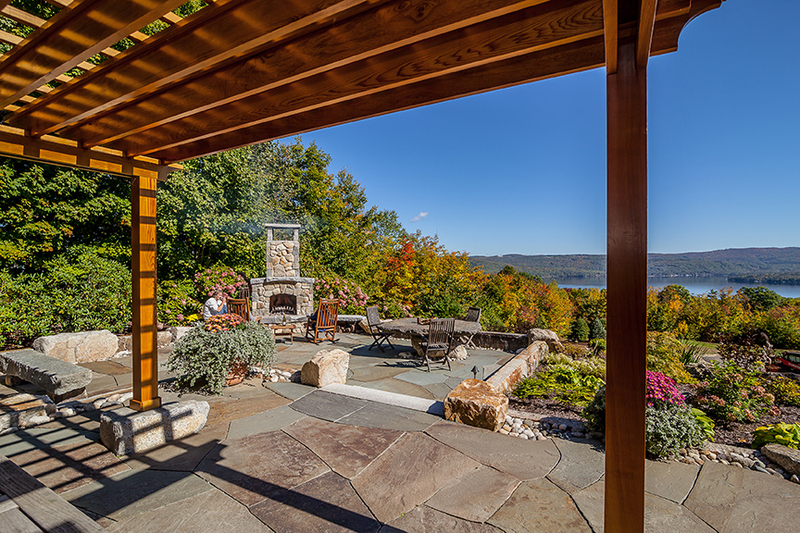 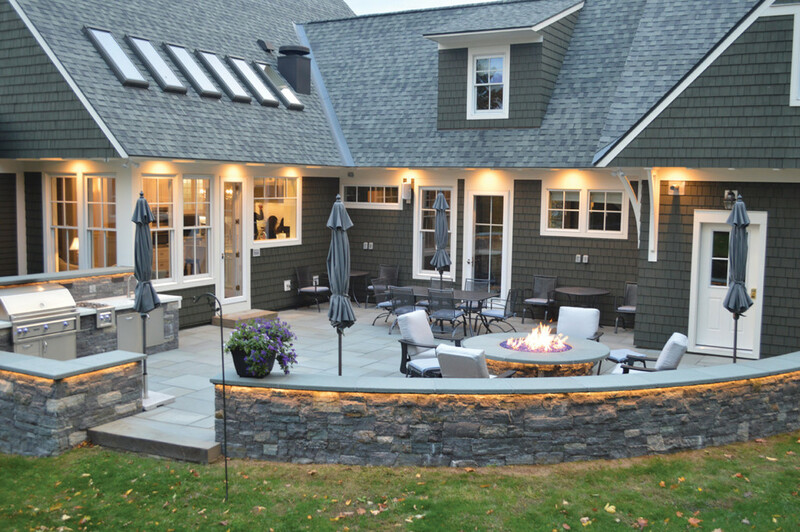 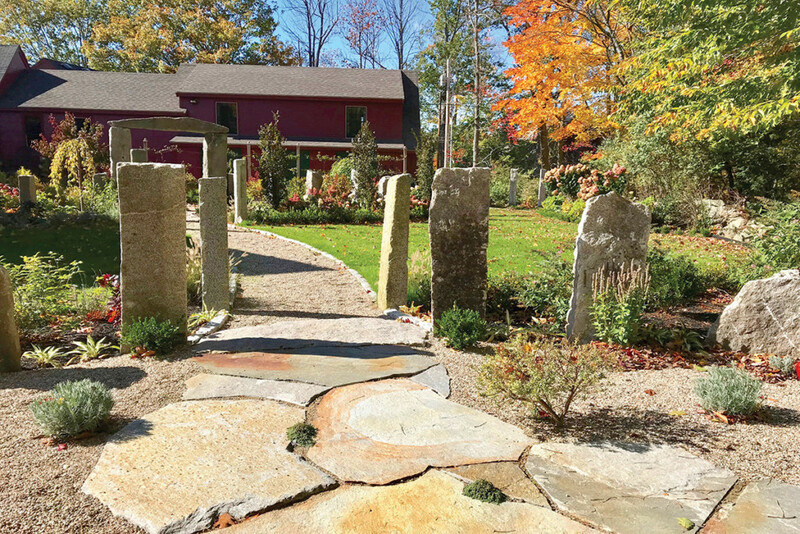 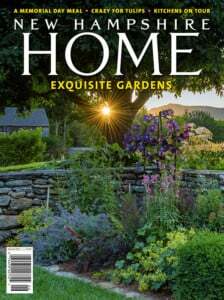 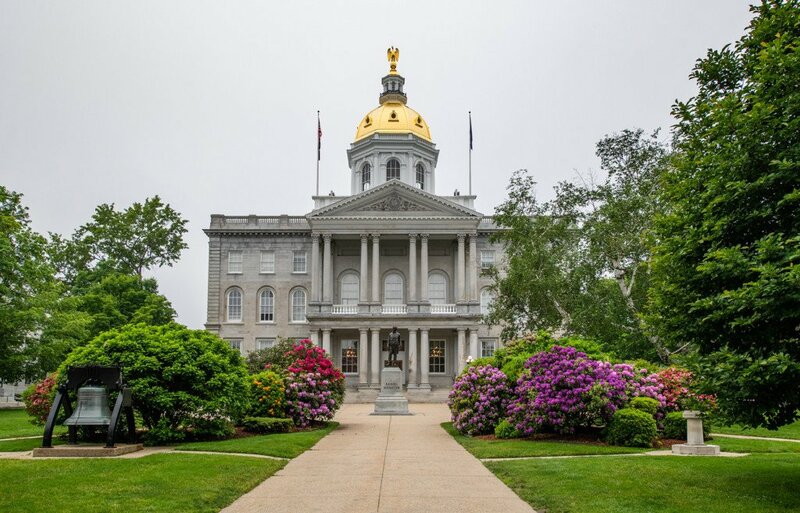 Greatscapes by R&R Landscaping, Inc.
© 2019 New Hampshire Home Magazine.